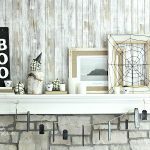 Form scary and spooky, to cute and whimsical, get your craft on and make a Cricut Halloween project using one of these FREE Halloween cut files! 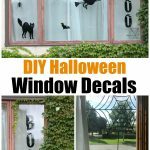 Whip out your Cricut and make one of thes Halloween DIY projects using a FREE svg file. 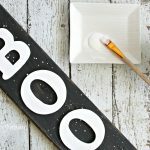 Halloween is quickly sneaking up on us, but there’s still time to make a fun Halloween craft. 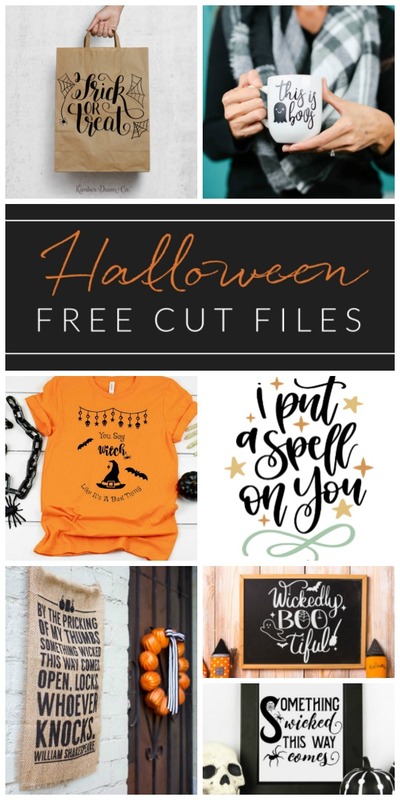 Decorate a trick-or-treat tote, a mug for a friend, or a t-shirt for yourself. 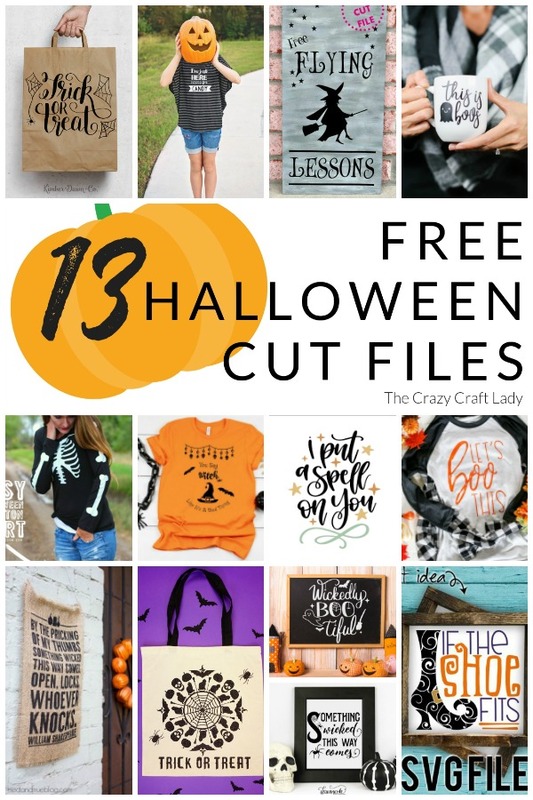 The creative possibilities are endless with these 13 FREE Halloween cut files.